As a librarian myself I am aware of the wide range of initiatives taking place within our public, academic, and special libraries. Yesterday in my former hometown of Houston the Smithsonian held one of the most innovative . Curators from the Smithsonian’s National Museum of African American History and Culture evaluated artifacts brought by local citizens to the downtown central library. Unlike on such television shows as PBS’s Antiques Roadshow, Smithsonian officials examined items and offered guidance on their preservation but did not appraise their monetary value. Houston was the eleventh stop in the museums’s ongoing “Save Our African American Treasures: A National Collections Initiative of Discovery and Preservation” program. The event yielded some real finds, including a portion of a statue from 100 a.d. and poll tax receipts from the early 1900s. Select items may go on display in Washington. 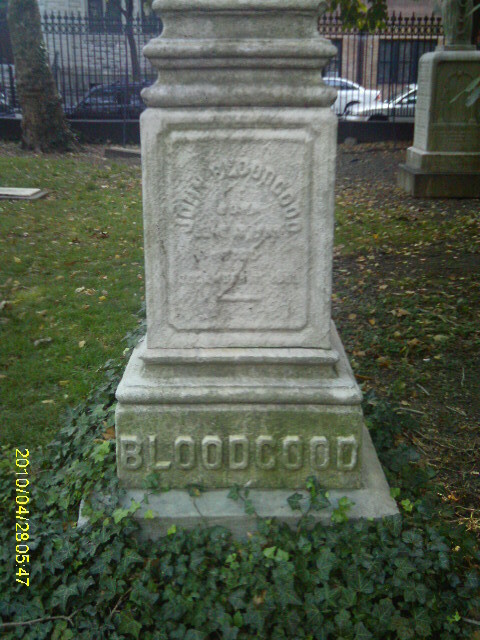 Regimental armories dot the various neighborhoods of New York City, especially in Brooklyn and Manhattan. Though some are still used by National Guard units, they are today primarily centers for social and artistic gatherings. 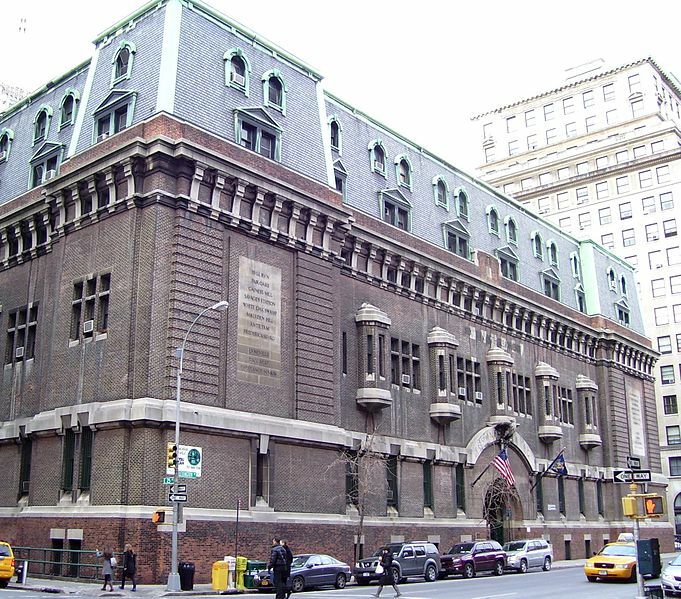 Most famously, of course, there was the 1913 Armory Show at the home of the 69th Regiment. 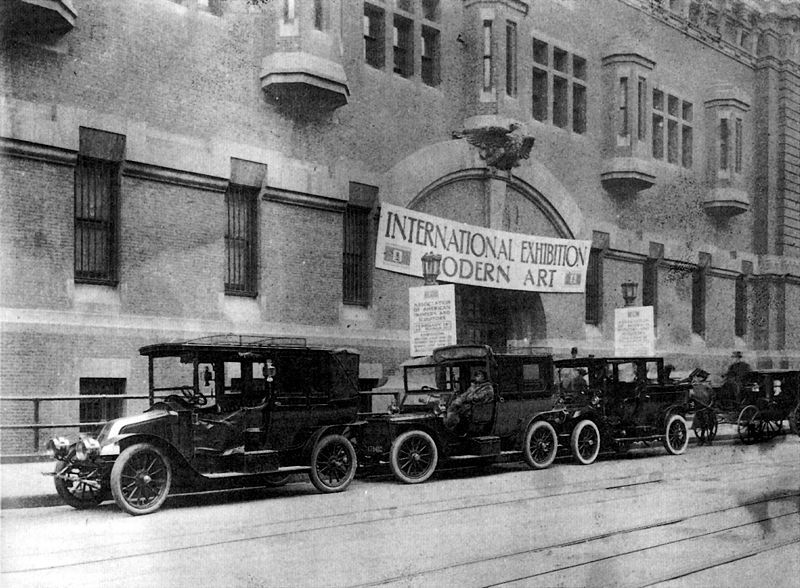 It was at the Armory Show–no other adjectives necessary–that Americans got their first view of Modern Art prior to the First World War. The 69th is on the East Side and still very much a functioning military post. Every time I am in the neighborhood for a meeting I note the lists of battles the 69th engaged in during the Civil and Great Wars. My favorite armory, however, is the structure built for the 14th Brooklyn in Park Slope. The building was built decades after the Civil War but is nonetheless part of the institutional memory of that unit. Like other armories, the Park Slope building has undergone an extensive facelift. Morley Safer of 60 Minutes fame has produced a PBS documentary on another armory, the Park Avenue building in Manhattan. 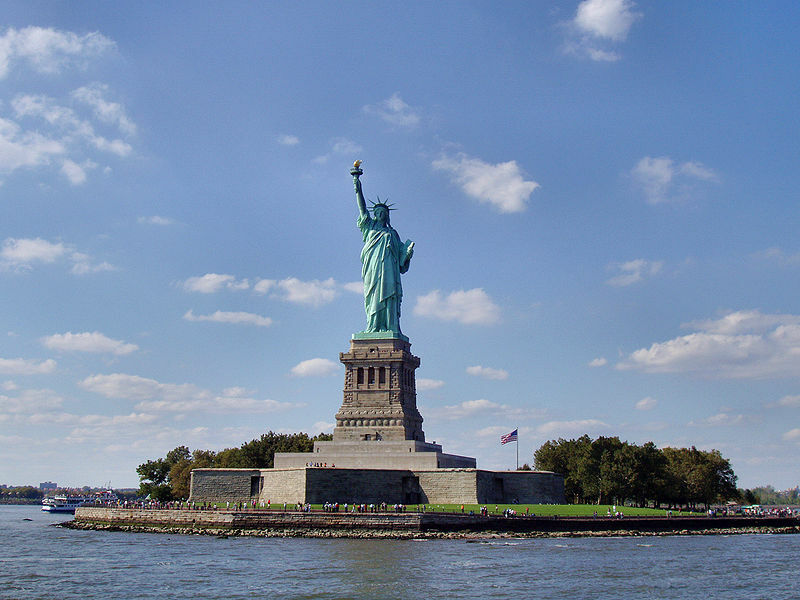 Today, October 28, 2011, is the 125th anniversary of the dedication of the Statue of Liberty. Beginning tomorrow the statue–but not Liberty Island itself–will close for a well-needed renovation that will improve the infrastructure and bring some modern amenities to the nineteenth century edifice. For the duration of the upgrades Earthcam.com has donated five webcams to the National Park Service to transmit live broadcasts of different vantage points of New York Harbor. My favorite is the one showing the harbor with Ellis Island in the foreground. New Jersey is behind it and Manhattan to the right. The perfect experience for the insomniacs among us. To view, go here. When the first Civil War military parks were established in the 1890s one of their primary functions was to train active military personnel. Indeed, until 1933 those Civil War battlefields protected by federal legislation were administered by the War Department, not the Department of the Interior as they are today. “Training” meant two things. First well into the 20th century these battlefields quite literally served as training grounds for American soldiers. A young Dwight Eisenhower, just three years out of West Point, commanded the tank training facility at Gettysburg’s Camp Colt in 1918. Many of the men in his command would later fight in France. Today, basic and other training is not done in this manner. However, battlefields like Gettysburg do offer lessons in leadership where today’s military learn how and why commanders like Lee, Sherman, and Grant made the decisions they did. 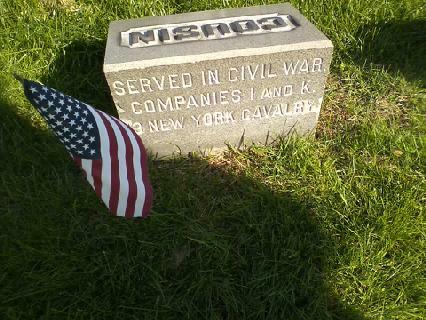 Visit Chickamauga, Antietam, or Shiloh today and chances are good that you will see a platoon or even an entire company of military personel on such an excursion. My wife and I have seen it dozens of times. One of the most pristine battlefields is Pea Ridge National Military Park, located in north Arkansas just outside of Bentonville. A captain in the Arkansas National Guard made this short clip of one such excursion at that site. Game Six of the 1986 World Series was twenty five years ago this evening. 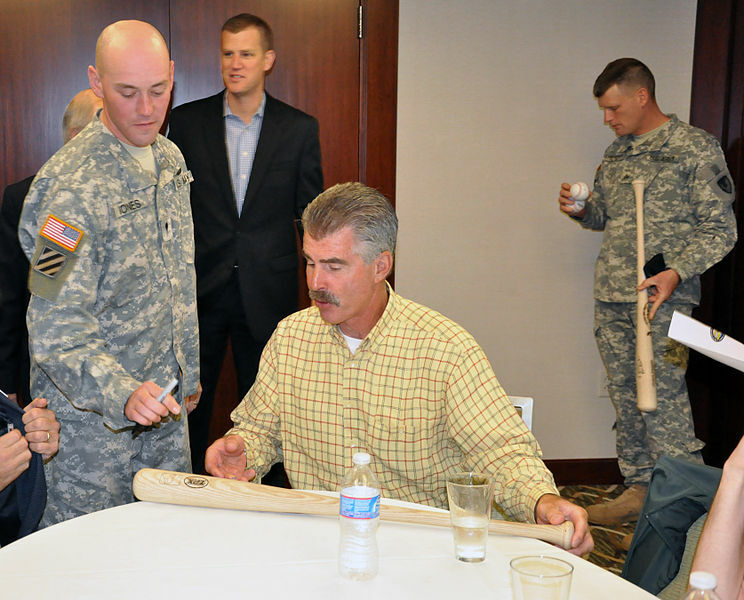 It will always be known as the Bill Buckner Game, which is unfair to a player who had such a long, distinguished career. One of the talking heads in Ken Burns’s Baseball documentary said that baseball is a place where memory gathers. That observation applies even to bad memories, I guess, because nowhere is it truer than in my recollection of where I was that night. In fall 1986 I was in my first semester of college and very much a Major Undecided. I was also mired in a tenuous living situation the details of which are painful to think about even today. Watching the Red Sox down the stretch, followed by the historic Championship Series against the Angels, and then the Red Sox first World Series appearance in eleven years was what kept us going. My grandfather died that September. Throughout his prolonged illness my father feigned indifference to the entire baseball season, and post-season. A few years later his friends told me and my brother that he was in fact watching every game, turning down dinner invitations and leaving the office promptly on game days to get home in time for the first pitch. He never knew that we knew that, but we had a good natured laugh behind his back. He was only three years older than I am today. Does baseball still mean something to me? Of course it does. But not to the same degree. This past September the Red Sox had the largest collapse in baseball history. It rankled me, but filled me with bemusement at the same time. Especially amusing was the finger pointing that lasted for weeks after that final, exclamation point of a loss in the season finale to the last place team in the division. I am glad I am not the same guy I was a quarter of a century ago, who was still trying to figure out so many things. At the same time part of me wishes I could return to that night when baseball meant the world to us, and every pitch mattered so much. Hey everybody, it is Sunday evening. I hope you had a good weekend. 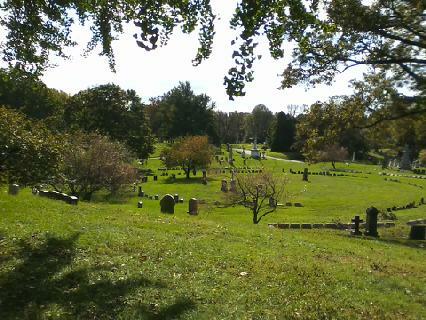 I went to Greenwood Cemetery this morning, where I took these photos on my cellphone. The leaves have not yet changed but the smell of fall was very much in the air. We recently bought a used iPad 1 and I spent a good chunk of the weekend downloading various apps, syncing them with my Mac Air, and learning how to use them. Becoming more technically proficient has been one of my goals for 2011. I downloaded Dropbox, Evernote, and GoodReader, among other things. I wanted to get these three in particular because I have a number of projects coming due and want to maximize my efforts. If anyone has any productivity tips, feel free to pass them along. It hasn’t been all work, though. I subscribed to the NFL radio package and am listening to the last few minutes of the Packers-Vikings game as I write this. We downloaded some Buddhist apps for the Hayfoot as well. Dizzy Gillespie was born on this day in 1917. I have always maintained that, if anything, Gillespie is an under-appreciated figure in the jazz pantheon. His discipline kept Charlie Parker at least somewhat in check, and his mentoring is what helped the young Miles Davis reach his full potential. 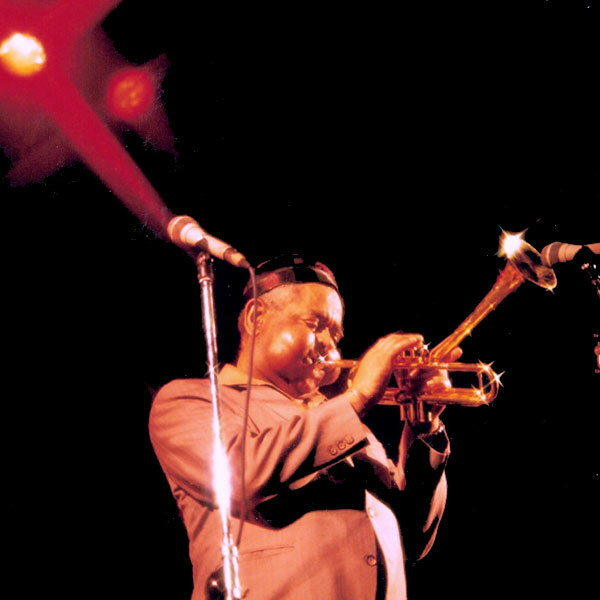 Gillespie’s wisdom, erudition, and generosity were especially important in the bebop era, when jazz had largely left the dance halls but had not yet been institutionalized as an art form. The temptations of 52nd Street proved too much for too many promising jazzmen. We are fortunate for the measure of stability he brought to the scene, let alone his catalog. Personally I have always been partial to his Afro-Cuban period. In honor of the trumpeter’s birthday the Smithsonian tells us the tale of how it acquired one of the great man’s distinctive instruments. As for now, the Cherokee Nation has ruled that the Freedmen are not tribal citizens, but a final decision from the U.S. courts is yet to come. This is a complicated issue of which there are no winners. The Cherokee Nation claims it is a matter of tribal sovereignty and self governance, not race. An independent nation existing and governing within a state, in this case Oklahoma, can be a difficult concept to grasp but it is a fact of daily life in this area. Oklahoma is home to 39 federally recognized Native American tribes (Oklahoma Indian Affairs Commission, http://www.ok.gov/oiac/Tribal_Nations/index.html) that coexist with many local cities, towns and communities. The controversy of the Cherokee Freedmen began after the Civil War when the Nation was ordered by the U.S. government to grant citizenship to its former slaves. The Civil War affected the Five Civilized Tribes the same as everyone else, dividing loyalties and families alike. Most tribal members joined the Confederacy, since they came from the Deep South and their way of life resembled that of others in the region. Many of them were also hostile to the federal government for its long history of breaking treaties made with the native tribes. Small bands of each of the Five Civilized Tribes did join the Union, however. With Indian removal being a part of recent history at the time of the Civil War, many tribes were still dealing with internal division and conflict. The war served only to further divide arguing factions amongst the tribes. Some of the skirmishes fought in Oklahoma were more about rival tribal factions than Union vs. Confederacy. The issue of Freedmen citizenship has been building since then, and perhaps has now come to a head due to the recent prosperity of the Cherokee Nation. As the tribe’s population and wealth grows there is more at stake as to who benefits. Another possibility is that the Nation believes it finally has enough power and/or sovereignty to stand up and say they–and only they–will dictate who is a citizen and who is not. Unfortunately the issue is not as precise as whose ancestor was on the Dawes Roll and whose was not. The Freedmen have lived with the Cherokee people for several generations and have married and had children with the Cherokees. The customs of the Cherokee people are the same traditions and customs of the Freedmen. Comparing the amount of African American blood to Cherokee blood that someone has doesn’t take into account the emotions, relationships, and values of that person. Nor does it account for the sense of family, identity and security that is now being ripped away from the Freedmen. As a backdrop to this issue, the Cherokee Nation has gone through a heated battle this summer to elect a new principal chief. (http://www.tulsaworld.com/news/article.aspx?subjectid=520&articleid=20111020_520_0_hrimgs257246) At the heart of the election was the debate over including the votes of the Freedmen. The Freedmen won a legal victory when the courts determined that their vote for principal chief did count. It will be interesting to see how this story progresses in the future and whether or not the newly elected principal chief will make a difference in the fate of the Cherokee Freedmen. 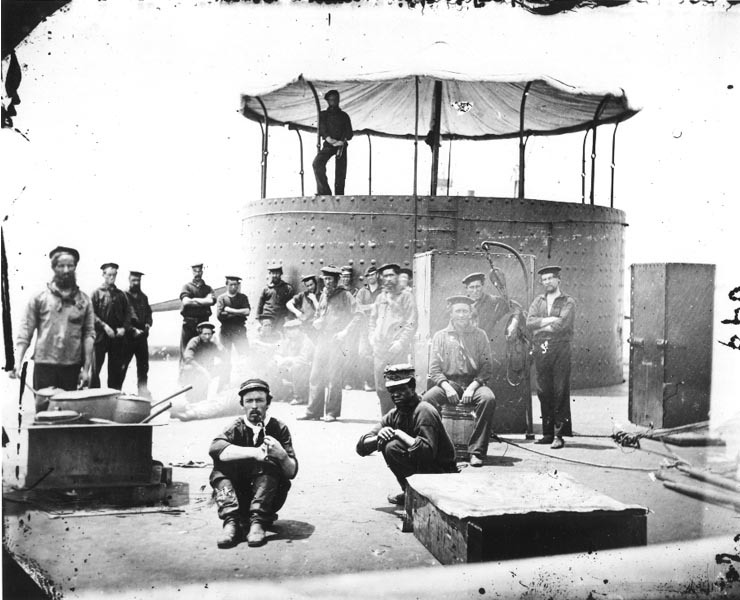 Like so much other matériel produced for the Union war effort, the USS Monitor was manufactured in Brooklyn. This coming Saturday, in honor of the 150th anniversary of the construction of the ironclad, the Brooklyn Diggers are having this event in Greenpoint’s McGolrick Park. More here.